Adaptation EP by the dynamic Icelandic duo Ohm & Octal Industries is the latest cut to be released on the recently established Luck of Access – label managed by Andrey Pushkarev. Ohm & Octal Industries have been collaborating on releases for the past three years. Both Icelanders living abroad, respectively in Copenhagen and Tallinn, they collaborate sending stems and tracks back and forth until each track is completed. Adaptation EP is a labor of love – an attempt to further expand their sound, mixing together the glacial tones from their homeland with influences of the cities they currently live in. The release offers three intriguing atmospheric dub-oriented techno tracks, making the listener dive into their deep and nautical sound.  More items from " Luck Of Access "